Next you will have a consultation with Dr. Toth to discuss your health-related problems, concerns, as well as potential treatment options. You will be asked to answer a lot of questions. Your first visit is designed for Dr. Toth to learn more about you, your condition, your medical history, lifestyle in addition to your expectations to determine whether chiropractic care will you meet your goals. After your consultation, Dr. Toth will perform chiropractic examination which may include postural analysis, testing your reflexes, your ability to turn and bend as well as other standard neurologic, orthopedic, postural, and physical examinations. Nothing will be done in our office without your consent. 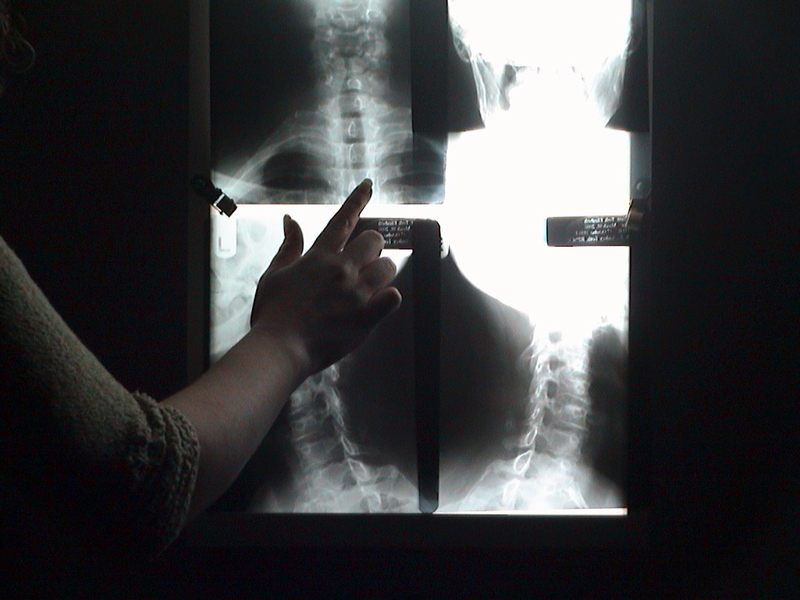 Your specific condition may require us to take x-rays to to get a full evaluation of a patient. X-ray is sometimes required to get a full evaluation of a patient. Generally, diagnostic radiographs help us rule out more serious conditions or assist us in developing the most effective treatment plan for you. Most people are amazed once they see their own x-rays and can often immediately identify their misalignments and degeneration themselves. 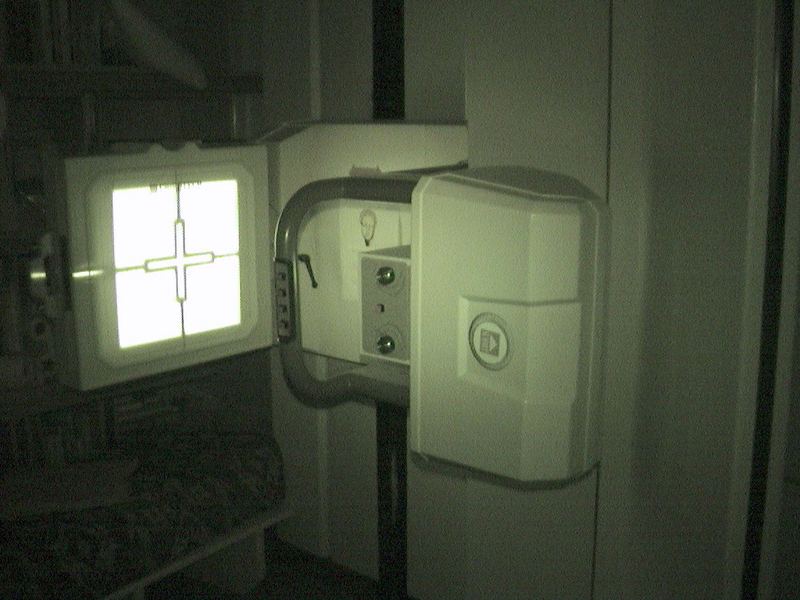 Our equipment is state of the art for imaging and is regularly tested to ensure our factors are at their safest levels. After discussing with you your history and your goals, examining your spine and reviewing any x-rays or tests, Dr. Toth will discuss these recommendations with you. If you have a condition that requires care with other providers, the doctor will tell you. If Dr. Toth believes we can help you, we will recommend treatment and a wellness program which is tailored to your unique needs. Prior to leaving, patients will be instructed on a wellness program to be conducted at home. If you are in pain when you first come intor our office this may include ice application instructions, avoidance of certain activities or positions, as well as home exercises and/or stretches. If you desire an overall wellness lifestyle, our wellness team will work with you to create good habits and routines that support your success in health. Every body is unique and different and therefore everone requires a unique and customized wellness plan. Your wellness plan may change as the demands and/or stresses of your life change. Having been in practice for nearly two decades, we have enjoyed our role in promoting the health of our community in South St. Vital - We have felt a sense of pride watching the children in the area grow, helping them through their sports injuries, keeping their parents active both at work and there cheering for them on the sidelines. We feel that the foundation of our overall wellness lifestyle is maintaining healthy posture and good spinal alignment, eating a healthy diet, taking supplements, staying physically active and balancing the demands of life with stress relief.